As we push on into 2015, we’re asking a few friends of The Daily Street to give us their top 5 sneakers of 2014. 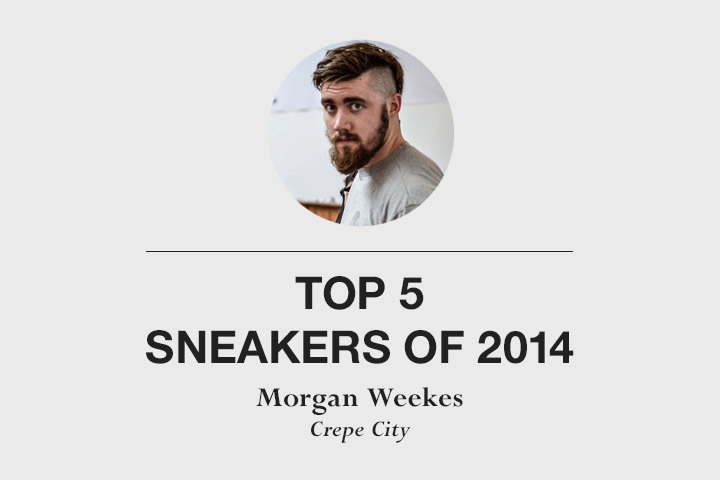 Where better to start than with Morgan Weekes from the UK’s leading sneaker festival; Crepe City. Morgan’s selection is a strong one. Not what I would have predicted, although there are some sneakers in here which are very him, and it wouldn’t be a Crepe City list if it didn’t feature a Ronnie Fieg asics of some form or another. I won’t spoil the list by mentioning what is in it. What I will say is it will be interesting to see which brands crop up on these lists again and again, and in what quantity, especially after adidas had one of their best years in a long time last year. Be sure to follow Morgan and Crepe City on Instagram if you don’t already. 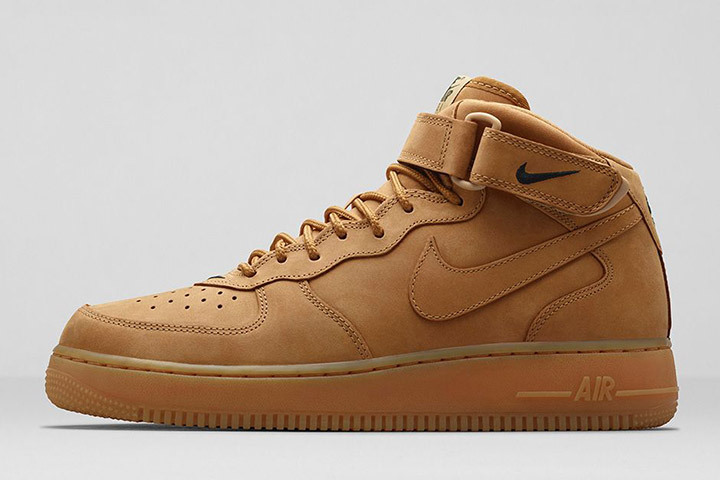 There’s been lots of great AF1’s this year and I’ve grabbed a few with the new Lunar sole. The ‘Flax’ pair go really easy with most outfits and have been on my rotation since they dropped. The price point wasn’t too shabby either at £95. 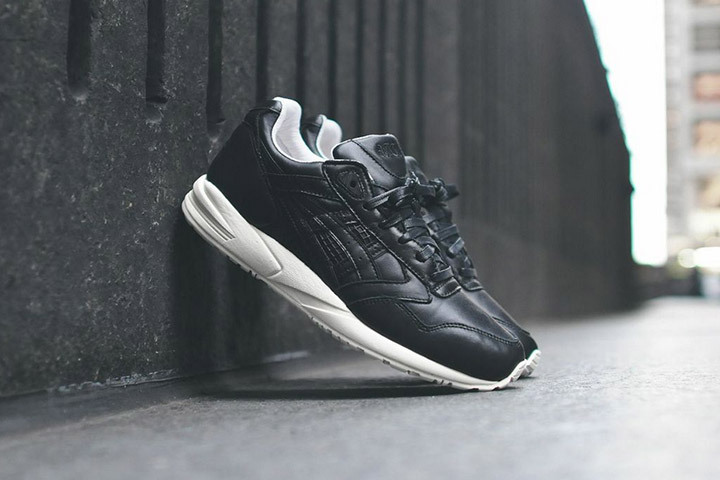 The Gel Saga is by far my favourite asics silhouette. It never got as much love in 2014 as its flashier siblings, but hopefully that will change this year. A friend in the States picked these up from KITH and the quality is on par with Ronnie’s usual work. 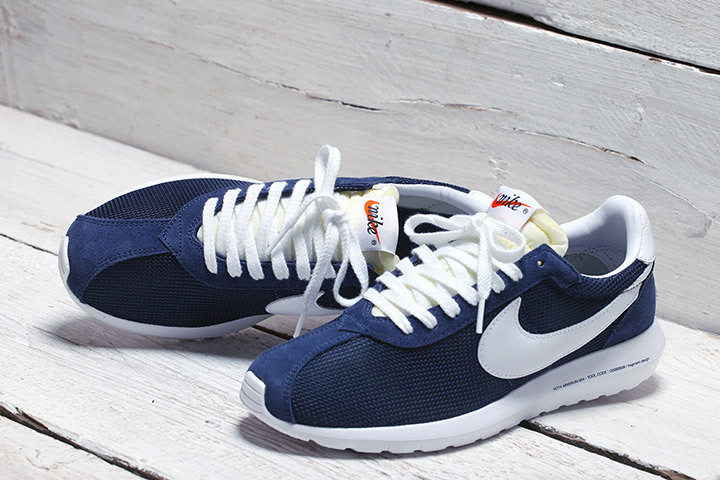 I haven’t bought a Roshe since the original Iguana colourway, so I thought it was time I picked up another pair. Comfort levels are high and I love the writing on the midsole and that big belly Swoosh. It’s a weird fact, but these smell amazing fresh out the box. 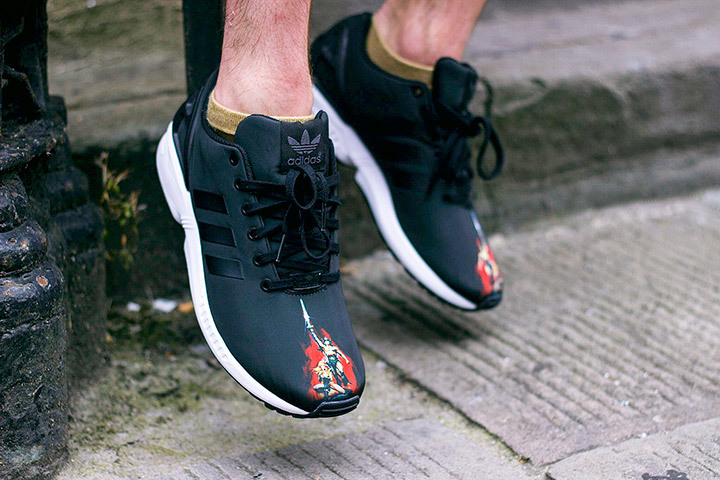 Crepe City worked closely with the ZX Flux launch at the start of the year, so it has always been a sneaker close to my heart. It’s doing well in the community thanks to the great shape and an affordable price point, but of course the biggest draw is the customisation program that allows you to place images onto the upper like on this ‘Conan’ pair I designed. My number 1 was an extremely tough choice between these and the OG Support ’93s but the HALs blasted through to take the gold. The colours look like they came straight off the production line in the ’90s and the upper features plenty of premium materials. The toned down colour switch on the medial side is also a nice touch. 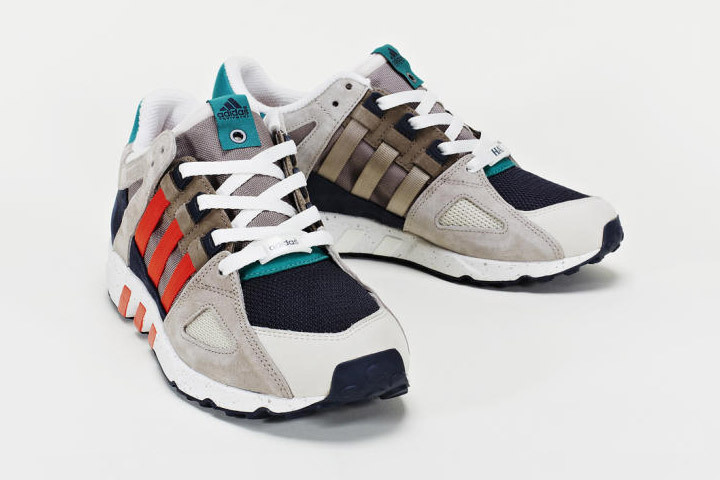 all predictable garbage apart from the EQT which are a great shoe in a nice colour.